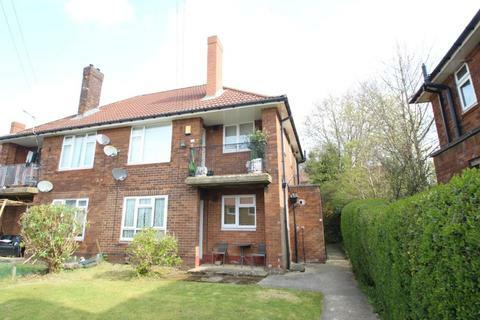 Marketed by Pickard Properties - Headingley. Marketed by Moores - Headingley. 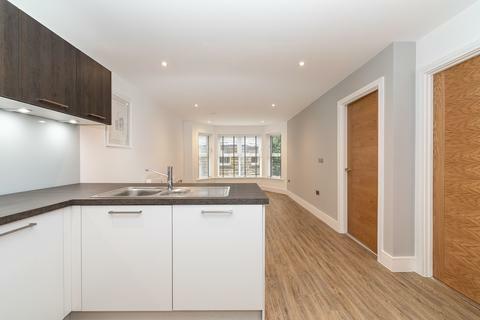 Linley & Simpson are delighted to present this spacious one bedroom apartment at the recently refurbished Tate House Development! Marketed by Deu Estates - Hyde Park. Marketed by Hudson Moody Wass - Leeds. 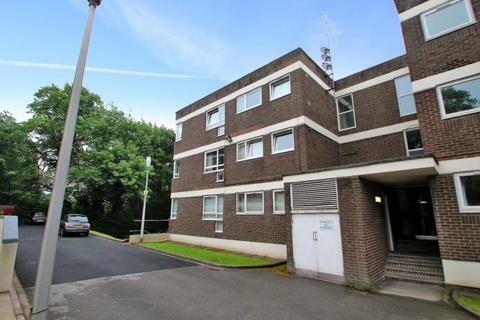 Available 2nd June is this very well presented modern duplex apartment. 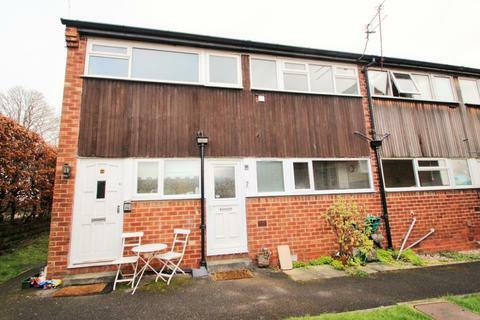 The property benefits from central heating and double glazing and is ideally located close to Morley Town centre. An internal viewing is strongly advised to fully appreciate. 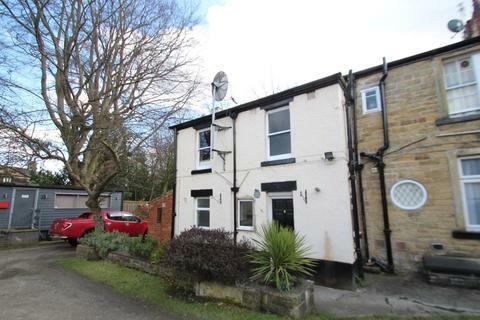 Marketed by Drighlington Properties - West Yorkshire. 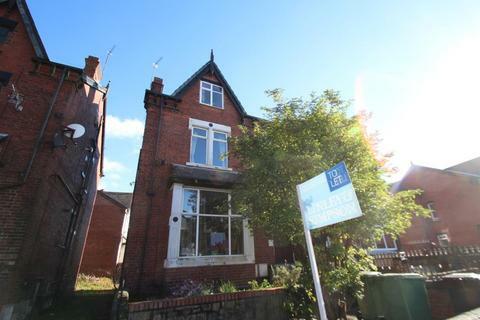 Located RIGHT IN THE HEART of Chapel Allerton, just a minutes walk from the bars and restaurants. 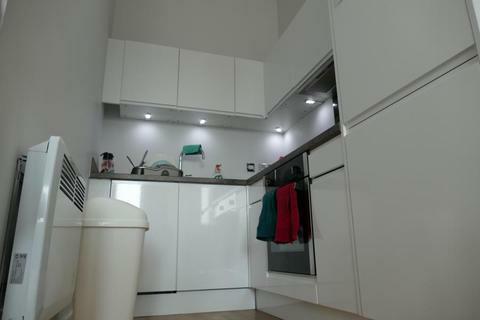 This is a lovely ONE BEDROOM flat with a modern kitchen. Marketed by Linley & Simpson - Chapel Allerton. 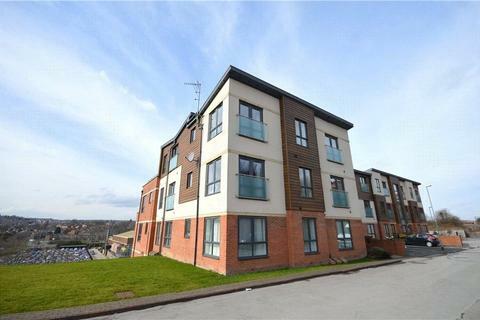 Moorland offers this fully modernised and completely refurbished flat insought after location, close to Leeds City Centre and St James' Hospital. 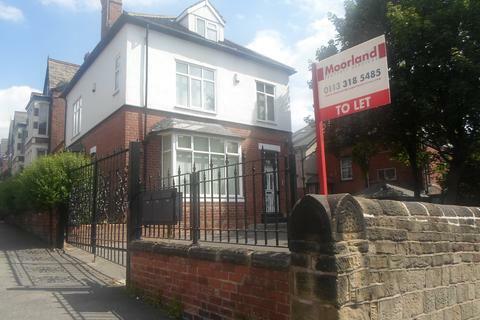 Marketed by Moorland Property Services - Leeds. 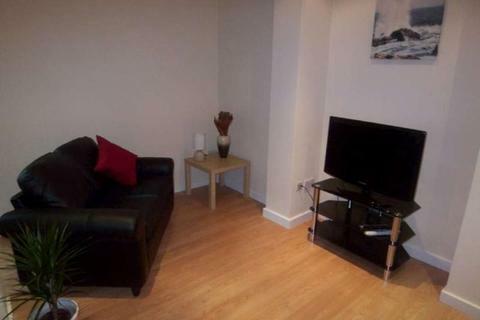 Well presented one bedroom apartment available to rent. 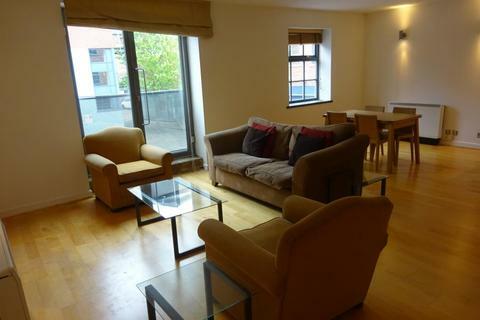 Linley & Simpson are delighted to present this LARGE one bedroom apartment at the ever popular Leeds Dock! 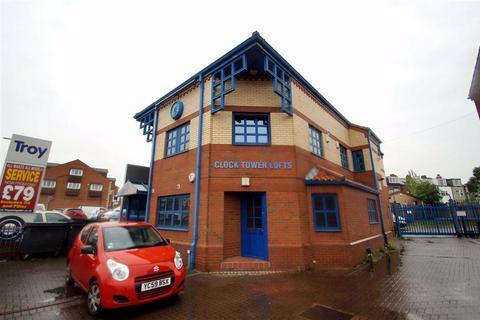 Marketed by Zenko Properties - Leeds. Marketed by Linley & Simpson - Pudsey. Marketed by Hancock & Bentley - Leeds. 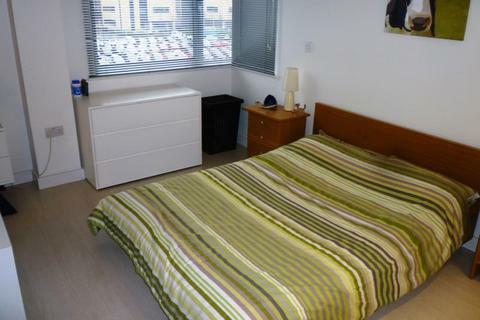 A GREAT ONE BEDROOM, GROUND FLOOR, MODERN APARTMENT TO LET. Furnished. 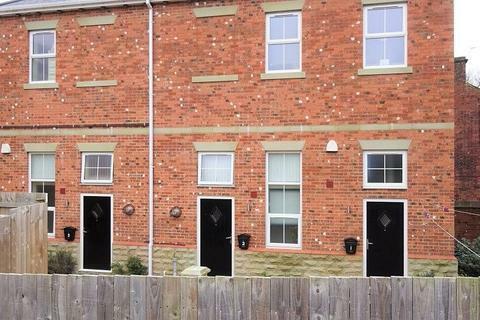 Gas central Heating, PVCu double glazing, allocated parking space. 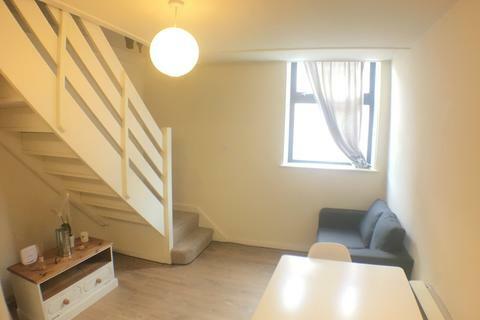 Briefly comprises: communal hall, private hall, open plan lounge and modern fitted kitchen, a double bedroom & white bathroom suite. 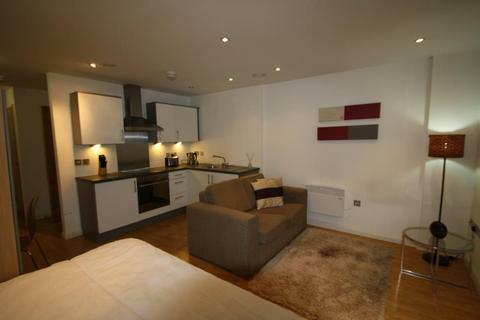 Spacious, ONE BEDROOM apartment within Manor Mills. STUDIO apartment, FURNISHED and BALCONY. 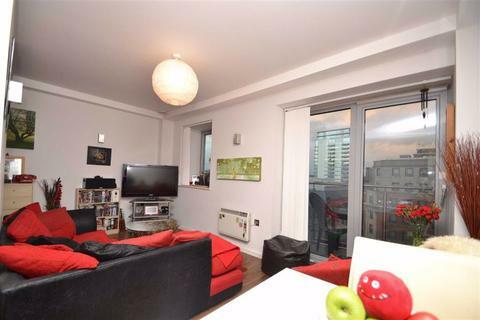 A superb FIRST FLOOR STUDIO APARTMENT on York Place, in the heart of the business quarter of Leeds conveniently close to bars and restaurants as well as the station and main routes. 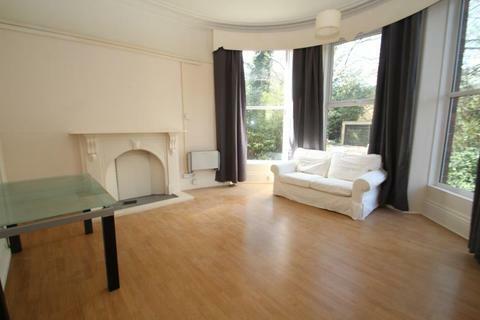 GROUND FLOOR ONE BEDROOM FLAT located within walking distance of CHAPEL ALLERTON. 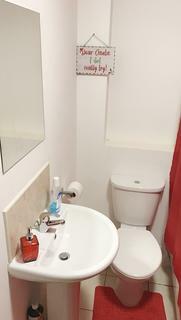 The property has been newly decorated throughout and offers new carpets in the lounge and bedroom. 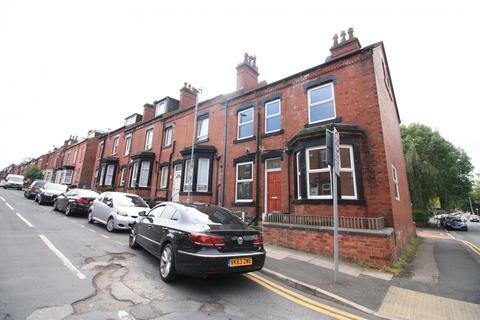 A TOP FLOOR FLAT within a Victorian house conversion, located in a convenient location a stones throw away from the amenities on Roundhay Road plus good access to the City. 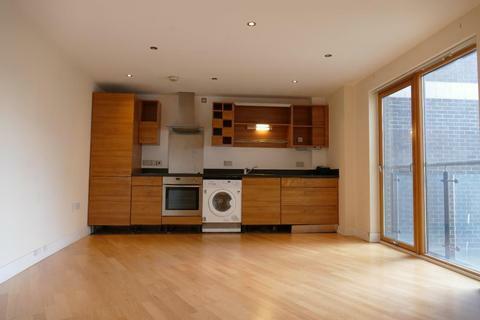 FURNISHED and offers a modern kitchen with a table and chairs, a spacious double bedroom, shower room and a large living room. 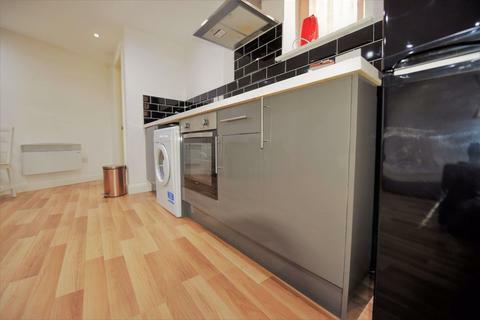 A newly REFURBISHED studio in the centre of Chapel Allerton. With a separate kitchen and high ceilings and large windows. Includes council tax and water.